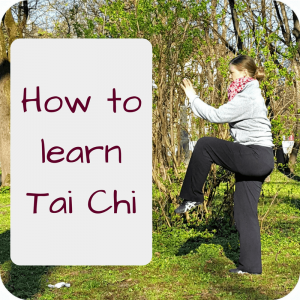 Debunking a Taijiquan myth: do you need to be patient to learn Taijiquan? 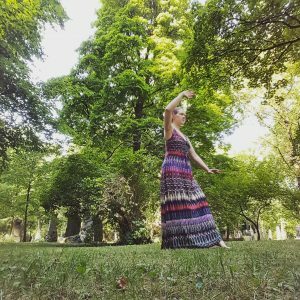 This entry was posted in Thoughts and tagged mindset, myth, practice, Taijiquan on 2017-09 by Angelika Fritz. 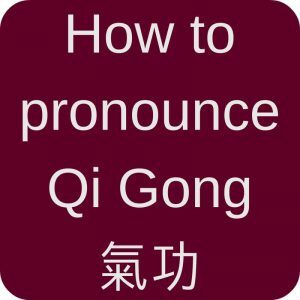 I am passionate about Taijiquan and Qi Gong. And I am a woman. And I think that women are a bit underrepresented in the Tai Chi and Qi Gong world. I mean, look at all the big masters, they are mainly men! Thus I want to raise the awareness for all the wonderful women in our community. And in this interview I talk to Marilyn Cooper, who initiated Pushing for Peace! 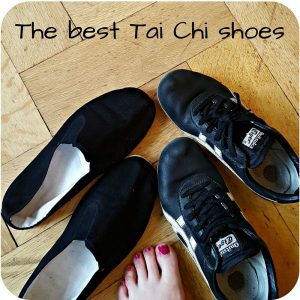 This entry was posted in Blogs & People and tagged interview, Taijiquan, workshop on 2017-08 by Angelika Fritz. This entry was posted in Thoughts and tagged benefits, lifestyle, mindset, practice, Qi Gong, Taijiquan on 2017-07 by Angelika Fritz.